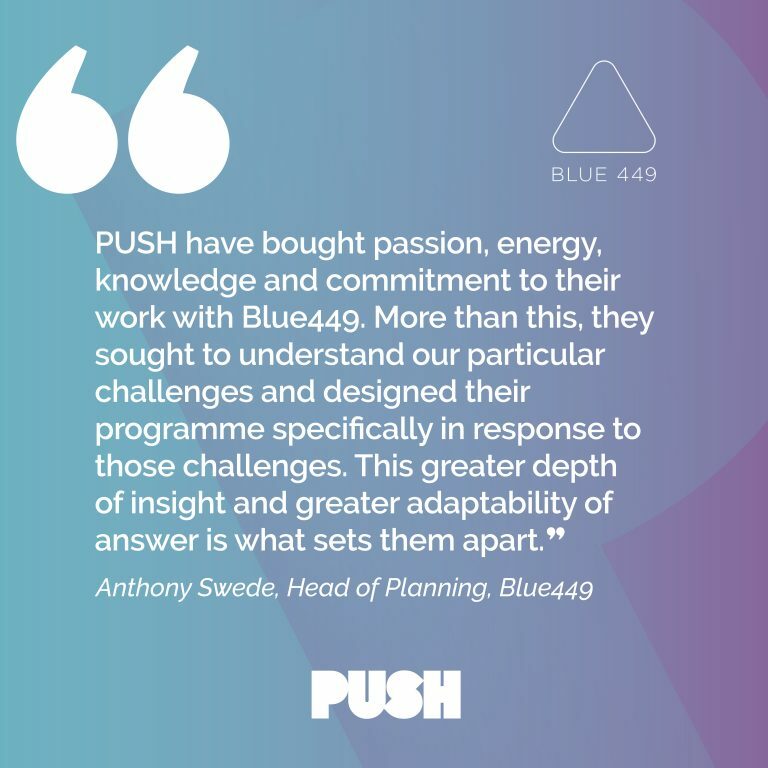 We help people, teams and companies to Work Better. 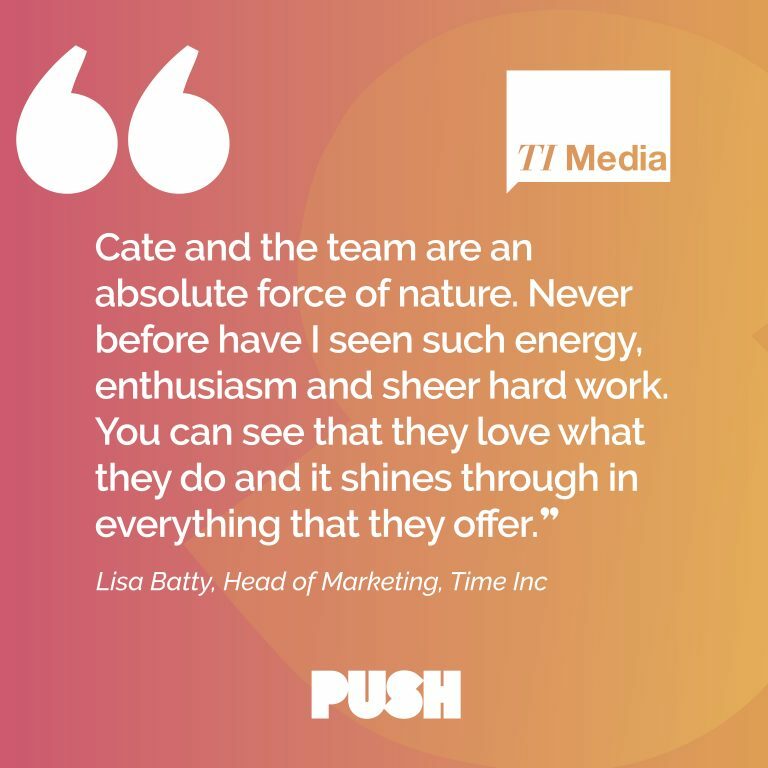 For almost two decades PUSH Founder Cate Murden enjoyed an exciting, fast-paced career in media. 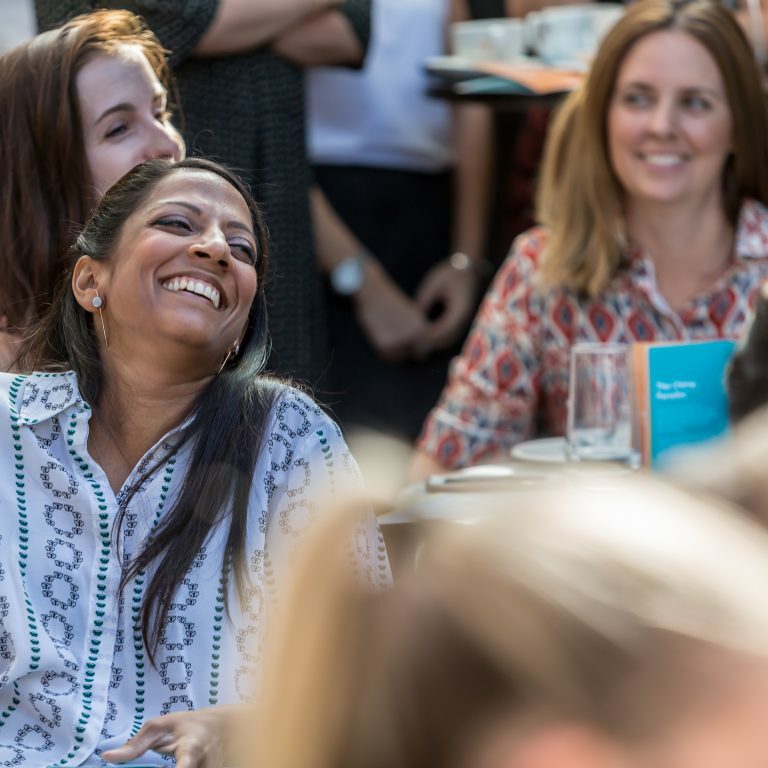 She worked with some brilliant people in some amazing teams and rose to the position of Head of Partnerships at one of London’s largest, most successful media agencies. However, the demands of the job took its toll and in July 2014 Cate was signed off work with stress. 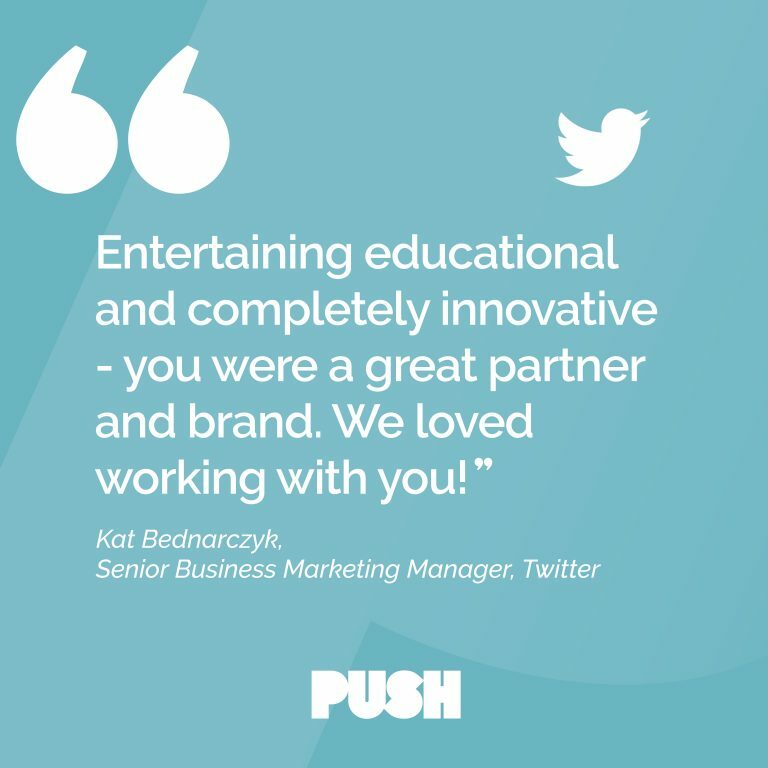 Fortunately, she survived this challenging period and, armed with newly found insight borne from this firsthand experience, Cate launched PUSH, determined to help businesses help their employees. It is not necessary for any individual to experience what she did and we believe that organisations can be both the cause and the cure. 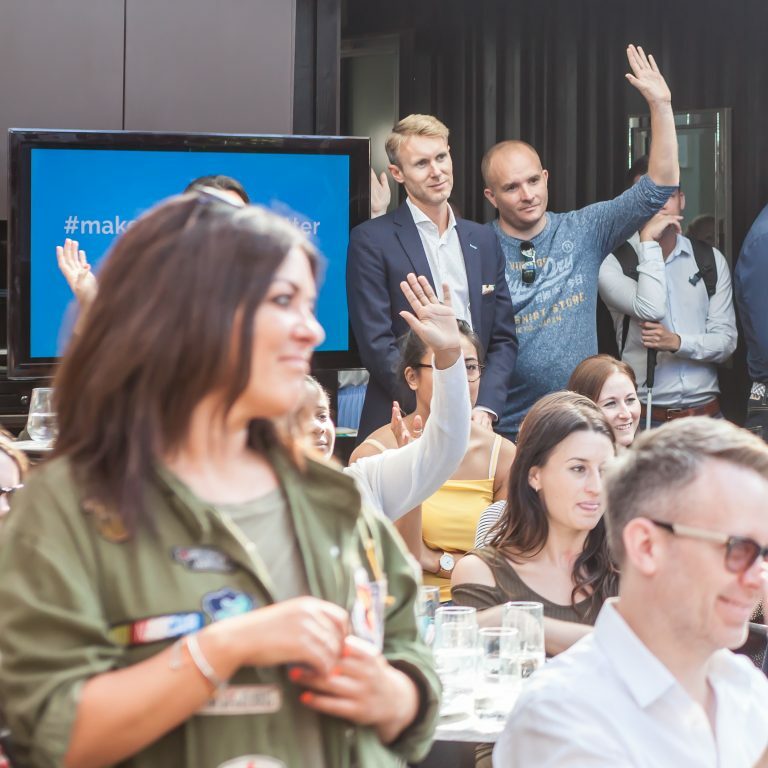 The world is moving at an incredible pace and we all seem busier than ever, yet productivity doesn’t appear to have increased in equal measure. Where’s the sense in that? 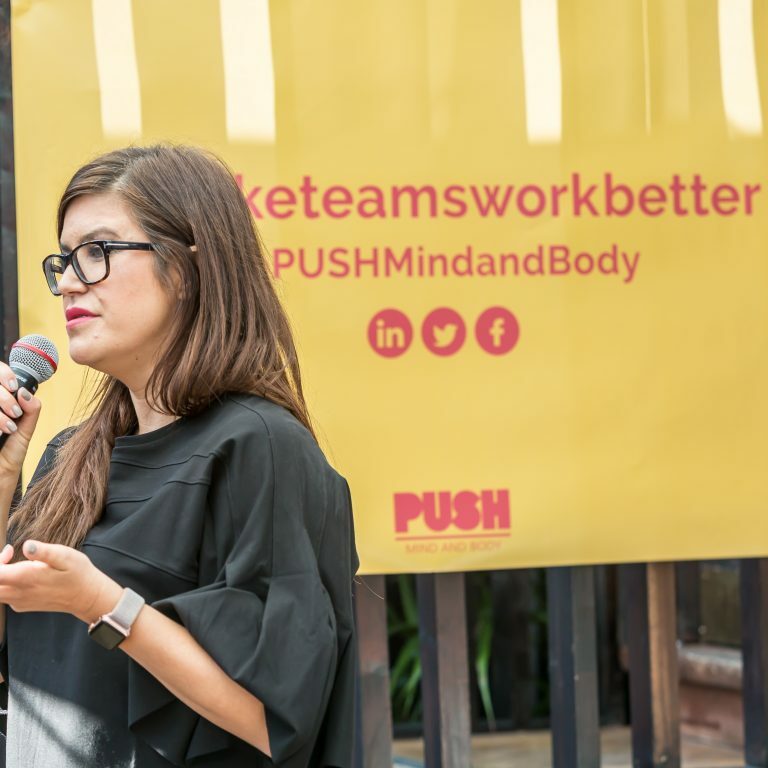 But if we can help both the people and the teams and organisations that they work within, work better, then there’ll be less stress, less burn-out, less unnecessary costs and more profit.